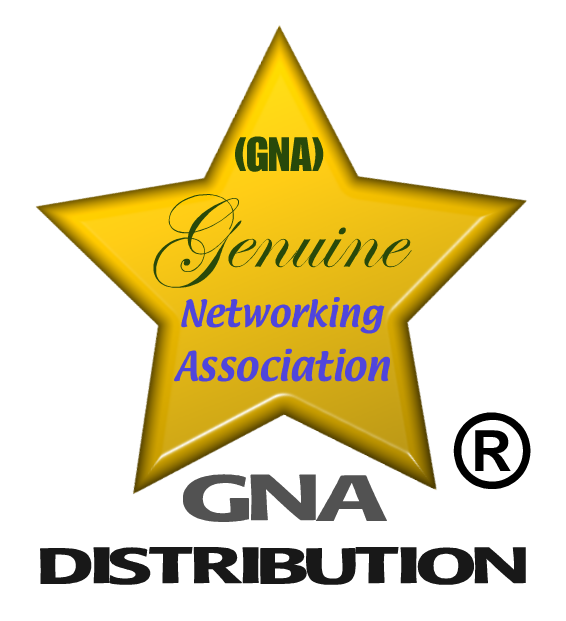 GNA Distribution is hereinafter referred to as "Agency" for purposes of this Agreement. 1. Payment must be made in full with order. 2. Cancellations are not accepted once the order is signed by client. 3. Payments made to The "Agency" are not refundable. 4. Since custom manufactured products do not exist until produced, a Proof is required for all imprinted and customized orders prior to production. This may require the cost of the item and additional fees to produce. In some cases, the factory may supply this. 5. Art Proof and Proof Approval must be completed prior to production. 6. Production, Over & Under Runs, Product Loss, Production Variables, Packaging, Insurance, Shipping, Warehousing, Delivery and Distribution are the Exclusive responsibility of the Client, Not The Agency. 8. In certain circumstances, supplier requirements may not be the same as those of the Agency. 9. Agency preparation, order placement, artistic preparation, product & art proof, event production and distribution requires a good amount of time. In most cases, orders placed AT LEAST 1 month in advance will arrive on time. 10. Agency & Associates follow the highest business and industry ethical standards. This includes State, Federal, Interstate Commerce, Banking, Tax, International Trade, Currency and Import / Export laws. Client agrees to hold harmless Agency, Associations, Associates, Manufacturers, Production Staff, Representatives and Talent. This includes but not limited to “any” legal, financial or product loss caused directly or indirectly by use of Logo, Copyright, Trademark or Product Misuse. In addition, all parties mentioned in section 10 are NOT RESPONSIBLE for any event such as weather, war, riot, civil commotion, Act of God and any circumstances considered as Beyond Agency Control. 11. No business is conducted at the address of the Agency. 12. Clients are seen by appointment only. 13. NO EXCEPTIONS will apply to any of the above terms and conditions unless REASONABLE and approved by all parties in section 10. All representations of logos and registered designs, graphics, images and registered brand names, etc.... that are indicated on our web page, catalogs or video presentations, appear to only illustrate our capability to customize these products. No claim is made by GNA Distribution AKA The Agency, manufacturers and suppliers that imprints are available to any client, perspective client, individual or purchaser, without the express written consent of the owners regarding copyright, trademark, licensed art or written material. The Agency bares NO RESPONSIBILITY for any infringements caused by our customers and all others involved. We believe in good faith methods that our customers have legally obtained permission / authorization to print all copyright text, logo and graphic designs on Agency offered products. Agency creators, designers, manufacturers, producers, talent and custom product suppliers stand behind our products and services 100%! Our quality control teams inspect all orders and remove any noticeable defects or damage before production or packaging. Should any noticeable defect, damage or other issues arise that are beyond acceptable quality and quantity, Please contact us within 24 hours of receipt. You order would then be investigated by the responsible party. Changes in event production or scheduling may vary at times and be unanticipated. Client assumes all responsibility for receiving event products on time. This includes but not limited to placing orders far in advance, to allow adequate time for unforeseen circumstances. Client events are beyond Agency control.